I'm a software engineer at Waymo1, formerly known as the Google self-driving car project, working on vision-based detection and classification for self-driving cars using various machine learning techniques, such as convolutional neural network (CNN), recurrent neural network (RNN), and so on. Please refer to my CV and LinkedIn page for more information. I was a fourth-year Ph.D. student in Computer Science at University of California, Berkeley under the supervision of Prof. James F. O'Brien. I received my M.S. in Computer Science from UC Berkeley and B.S. in Computer Science and Engineering from the Seoul National University, Seoul, South Korea. I had worked as a full-time research intern in Prof. Jehee Lee's the Movement Research Lab. 1. 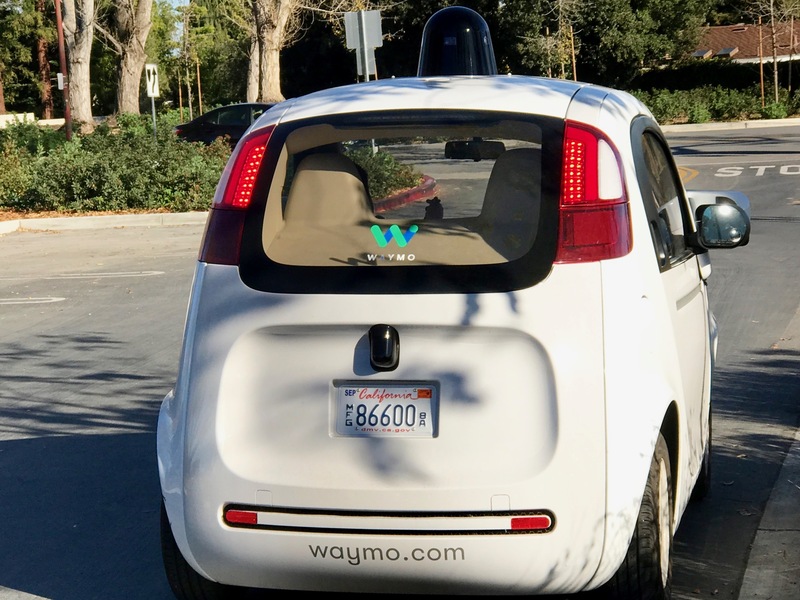 Waymo, formerly known as the Google self-driving car project, is a standalone company that was spun off from Google Inc. on January 1st, 2017 and has been a subsidiary of Alphabet Inc. like Google and DeepMind since then.